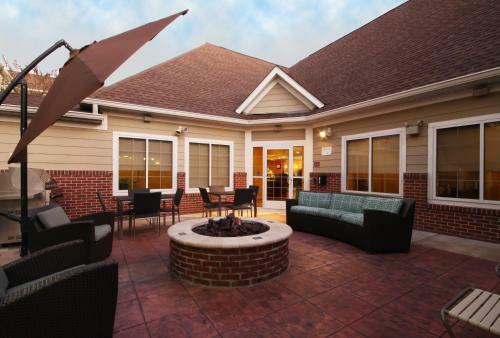 Fully equipped kitchens free full breakfast and free airport shuttle service are some of our guests' favorite things at The Homewood Suites by Hilton Houston Intercontinental Airport. This three-story pet-friendly hotel has 64 rooms. 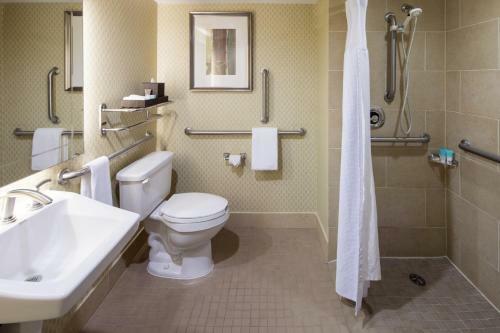 All accommodations come with cable TVs fully equipped kitchens cookware tableware plush mattresses and soft bedding. Guests can get plugged in and play online with free wired internet access available in all rooms. 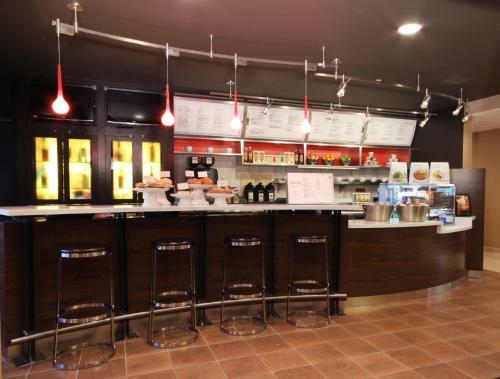 In the morning they can enjoy eggs sausage toast coffee and juice at the complimentary full breakfast. Those who want to get in a good workout head to the fitness center. 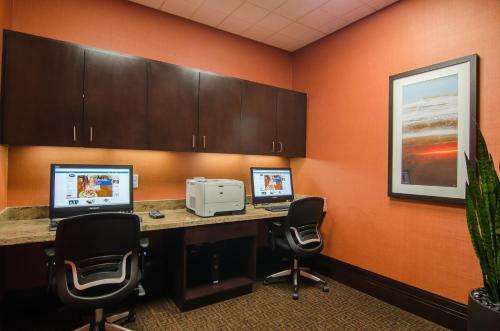 Guests who want to get to work make a beeline for the business center. If relaxation and revitalization is part of the itinerary there is an seasonal outdoor pool and hot tub for guests' indulgence. In the evening unwind from the day with free beer wine and light snacks at the Manager's Reception which takes place Monday through Thursday. Drivers dig the self-parking available for an additional fee. Anyone without an auto can take advantage of the hotel's complimentary airport shuttle. 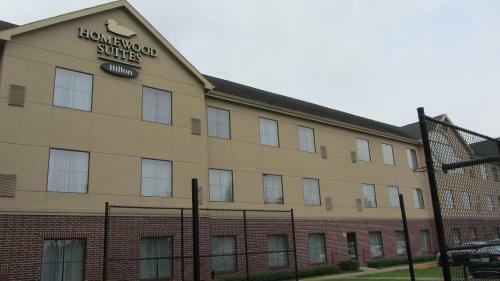 The Homewood Suites is seven miles from Bush Intercontinental Airport. 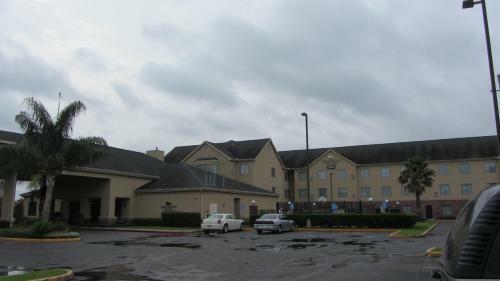 The Greenspoint Business District is four miles away. Guests can head to see the horses at Sam Houston Race Park a 20-minute drive from the hotel or catch a concert at The Cynthia Woods Mitchell Pavilion 30-minute drive away.